Hello! 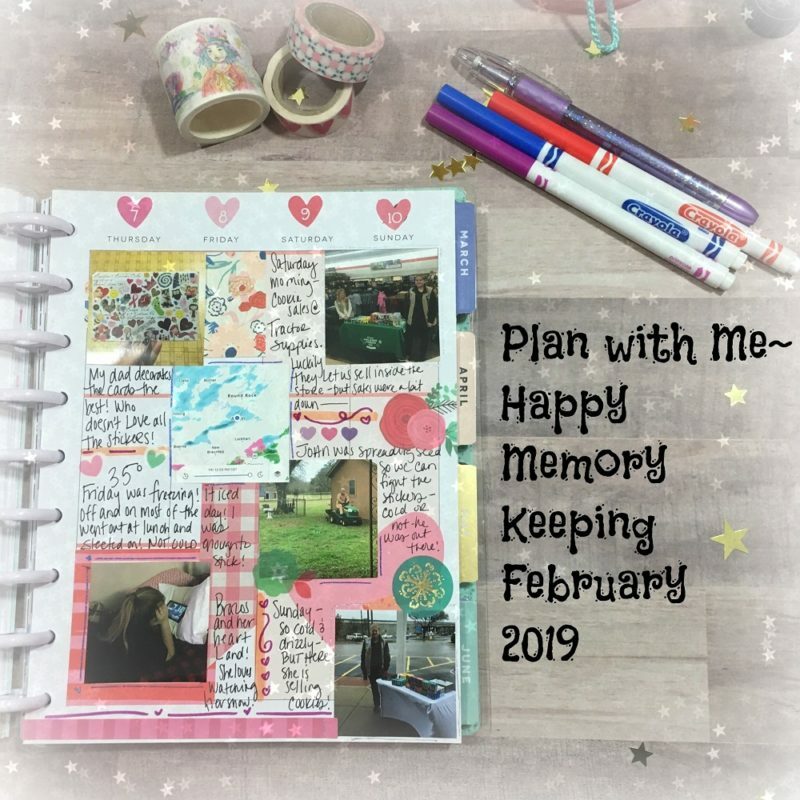 All I can say is that sometimes life is a work in progress, my intentions of documenting memories each week in my “Life at a Glance” Happy Planner is quite behind, but it’s getting there. I bring you Week 2 of March 2019. In this video, I used very minimal supplies stickers, washi, cardstock and a magazine cutout. I love when a page is complete. Yay! 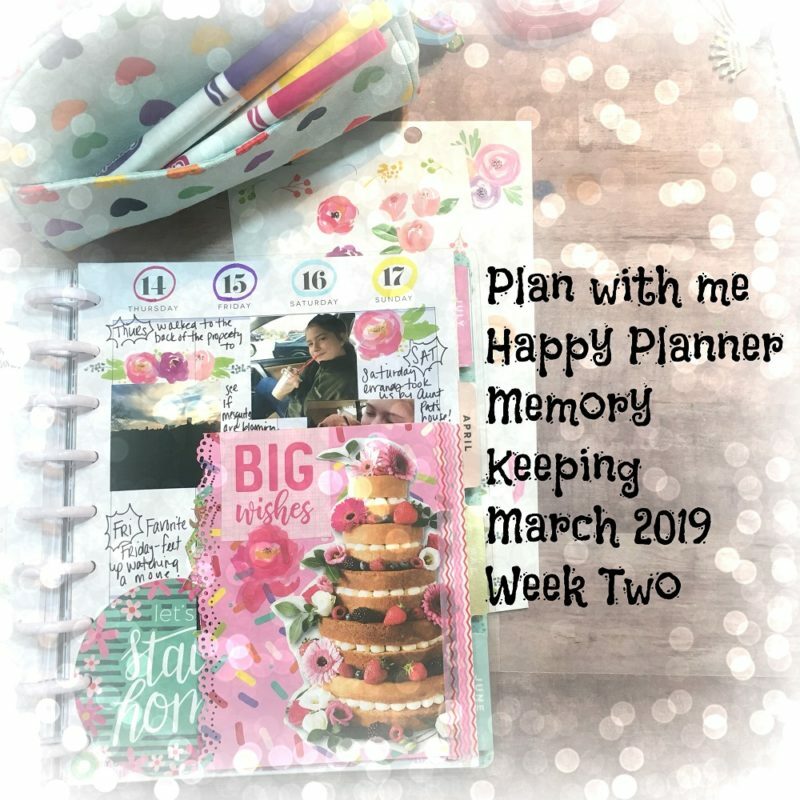 I was so excited when y’all requested a “plan with me” video to show my process for Memory keeping in my Happy Planner! Or as I call it Life at a Glance! I call I hope this helps you in your journey in documenting. Also, this has spiked my imagination and thought how fun it would be to show different artsy ways to create and save memories! So stayed tuned for more videos! Hello! Welcome back to another week of the Junk Journal your Christmas Series. We are now on video number five and I am still in the embellishment stages of creating to make my journal as festive and fluffy as it can be! In this video I show you my two favorite accessories, Junk Bows and Paperclip tassels. As I mention in the video, I have created these tassel clips for all seasons and occasions, they are so fun! 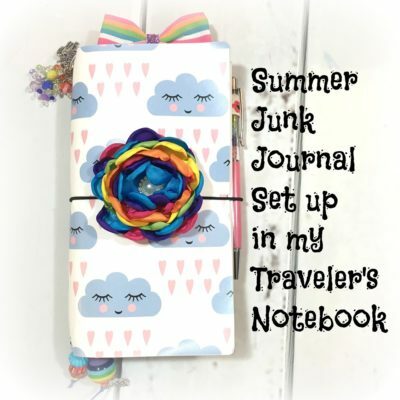 I hope you are inspired to make some fun festive bows and tassels for your Junk Journal too! 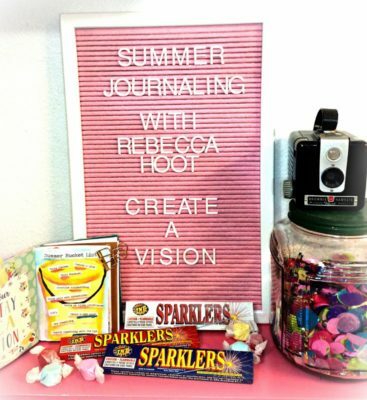 Welcome back to the final video of the Summer Journaling Series! My first thought was to create a video demonstrating how to make journal cards with different themes and then I thought why don’t I just play!? In this video I’m just playing with different ways I love to personalize my journal. 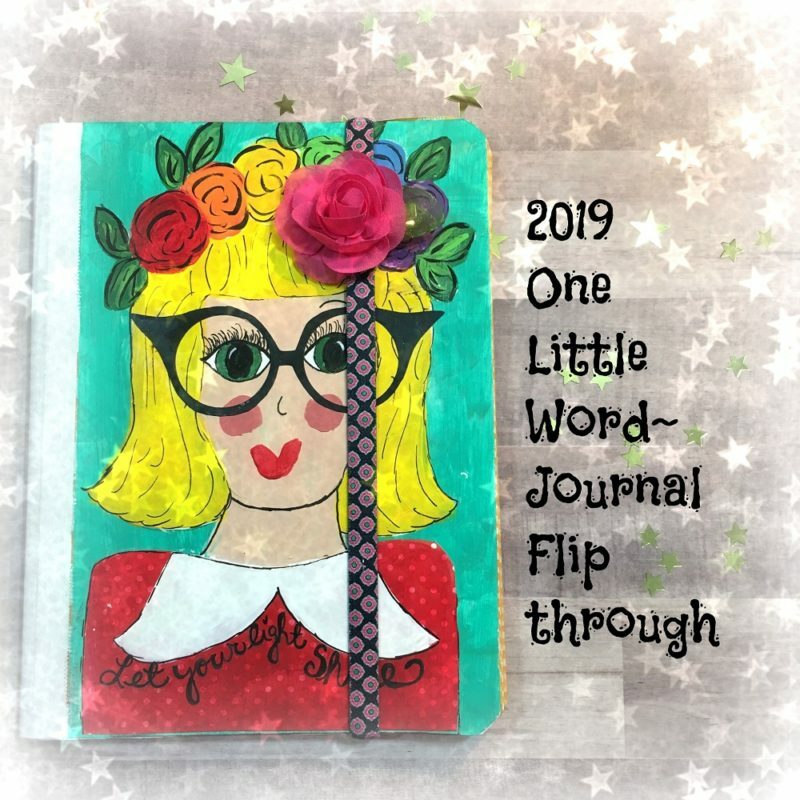 I hope you are inspired to create, play and fun in your journal! 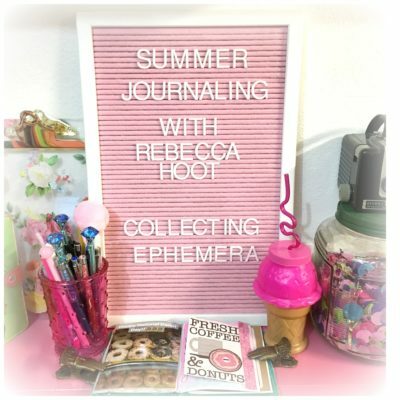 Welcome back to the Summer Journaling Week 4. In this video I’m talking ephemera and how I like to document using all types of paper collected on trips and throughout daily life to document. I also show a quick way I documented using packaging from a donut bag to document National Donut Day! 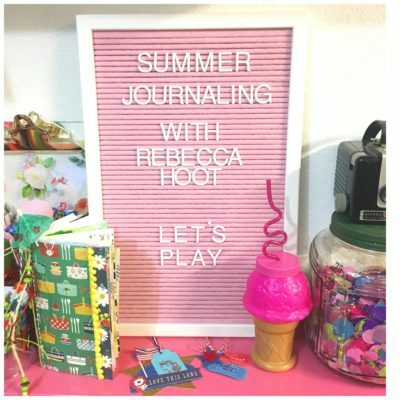 Welcome back to my summer journaling series! This week I’m talking about creating a vision by making a bucket list of activities and adding the items to a Bucket O Fun to manifest the things you want to do on your bucket list. This summer my family will be having a staycation which means we will be staying local and finding activities to fill our summer days. I hope you are inspired to make a list and create a bit of fun this summer if your going on a vacation or just staying around the house. Hey Guys! My creative juices have been flowing and I’ve been playing with watercolors. I created this short video to show you how a simple watercolor technique can add fun and whimsical to your traveler’s notebook, journal or scrapbook page. Thanks for watching!